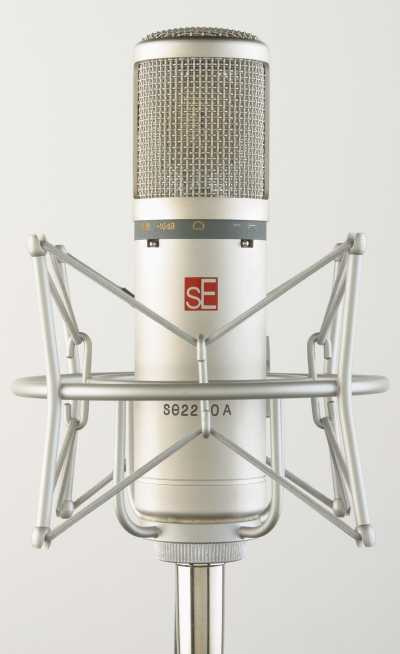 The SE2200A studio condenser mic draws on and improves the incredible specifications that won the original SE2200 so many awards around the globe. Whilst it still shares the same 1” gold vacuum plated diaphragm as the SE2200, the electronics are all new and much improved offering low self generating noise and therefore a better signal to noise ratio. The SE2200A has a low cut filter, 10dB pad to and also comes complete with a very rugged aluminium shock mount and flight case. So now you can have all the versatility of the SE2200 with improved performance for the same incredible price.